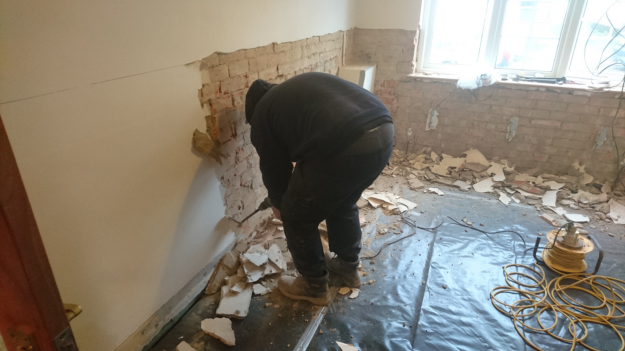 Following an initial inspection by one of our CSRT qualified Surveyors, on behalf of the Managing Agents and Landlord, Preservation Treatments were instructed to carry out Damp-Proofing works to this 3 bedroom Victorian semi-detached property in Camberley, Surrey. 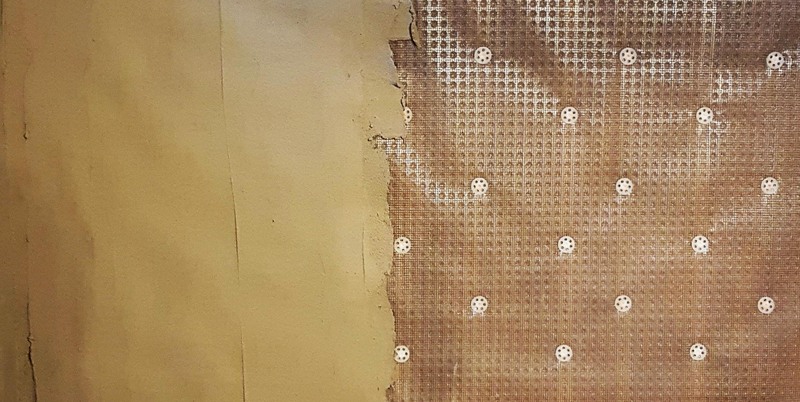 Preservation Treatments were invited to submit a tender for, and subsequently instructed to carry out, the installation of a Delta Cavity Drain Membrane system in a basement in Hackney, London, to comply with BS8102;2009 Grade 3. 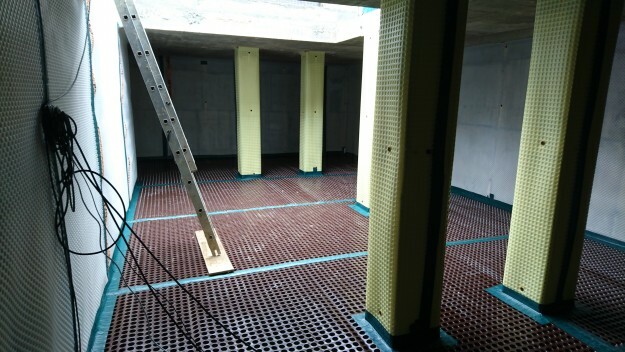 The owners of this property in Chiswick, London discovered a dark red/ brown coloured dust appearing in the cellar and ground floor areas. They were concerned as they did not know what the dust was or the reason for its appearance. 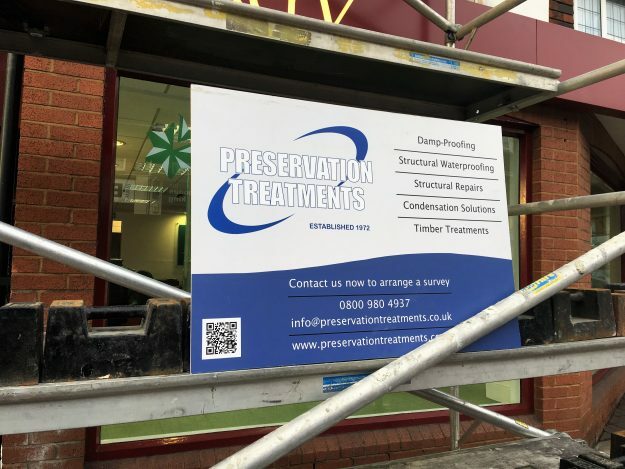 Preservation Treatments were recently instructed to carry out structural repair works to a property in Surrey, with the installation of a Helifix Helibeam system incorporating Helibars, Bowties and CemTies. This particular enquiry came from a Chartered Surveyor, who was acting for a young couple intent on purchasing their first house. 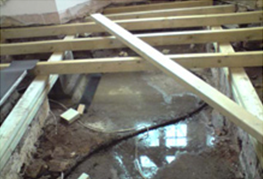 It was clear that previous repair works had been carried out in a number of different areas but carried out to a poor standard. 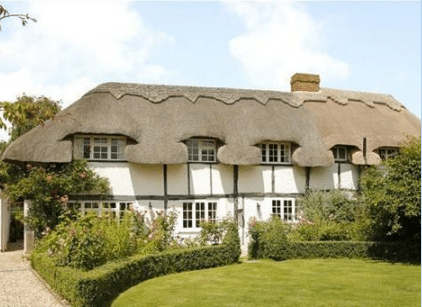 Preservation Treatments were requested to provide a timber report and quotation prior to the purchase of this property in Sherfield on Loddon, Hampshire. The property is a brick and timber frame built, Grade II Listed building. 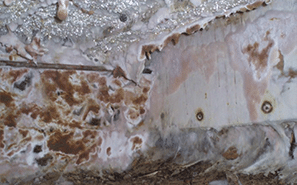 The purchasers were concerned about some decaying timbers to the exterior of the building.